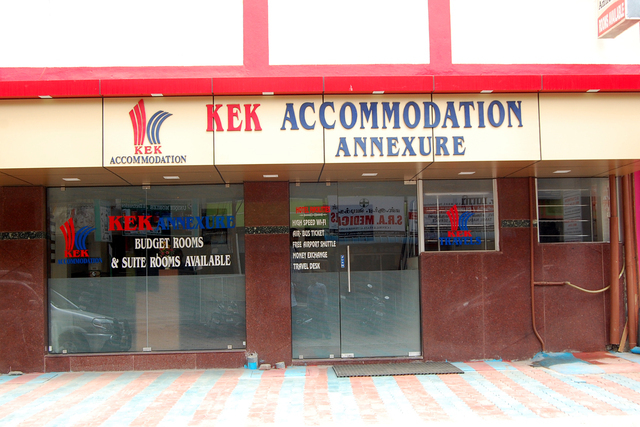 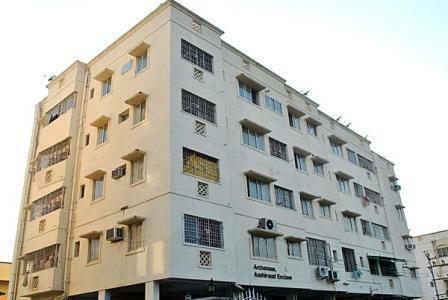 KEK Annexure-1 is another venture from KEK Group offering stay over solution for customers who face extended transit times in Chennai, en-route to their final destination at affordable price. 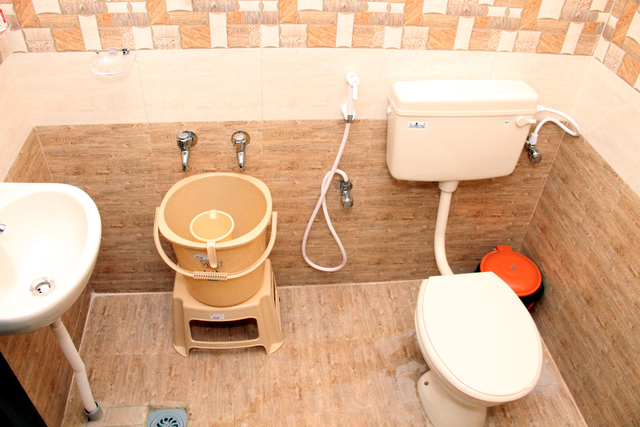 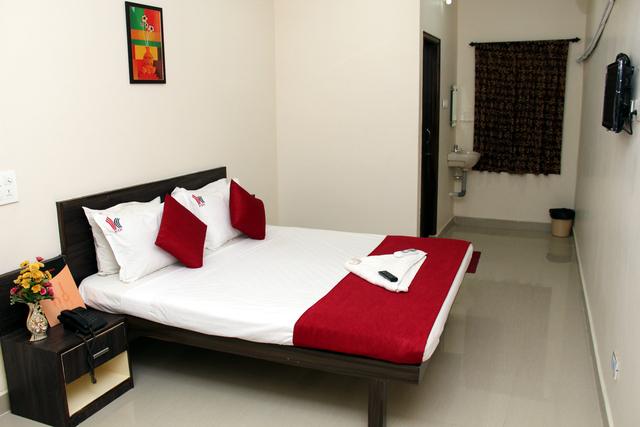 It strategically located which makes accessing any part of Chennai easy and comfortable. 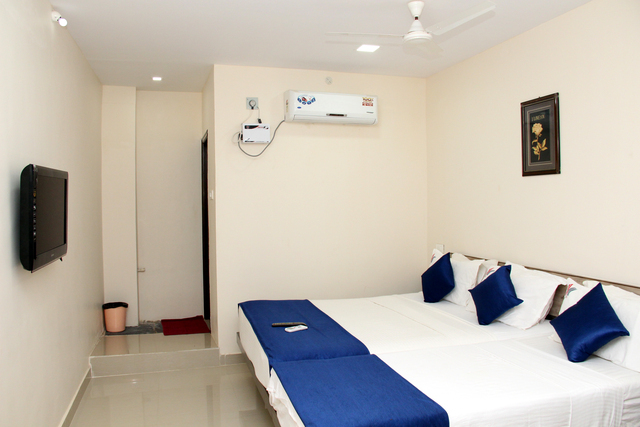 Choosing this accommodation will make several industrial colonies and Trade zones like MEPZ, SIDCO, Guindy industrial estate, Chennai Trade center and various other IT corporations easily accessible. 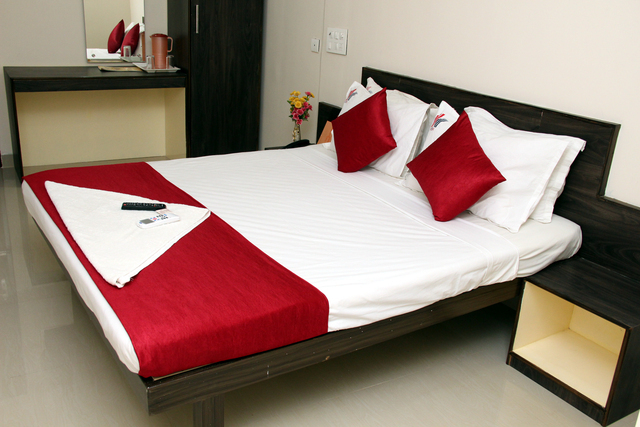 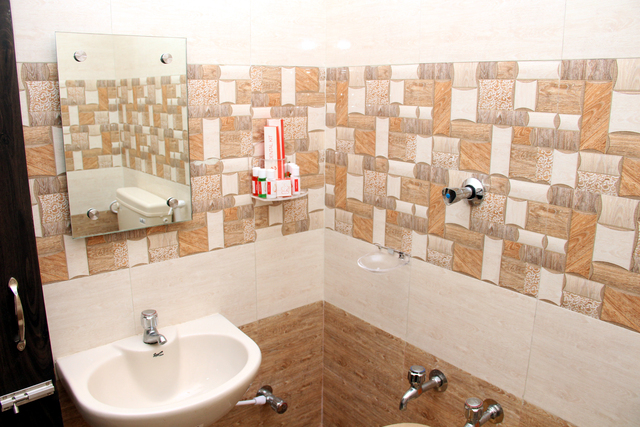 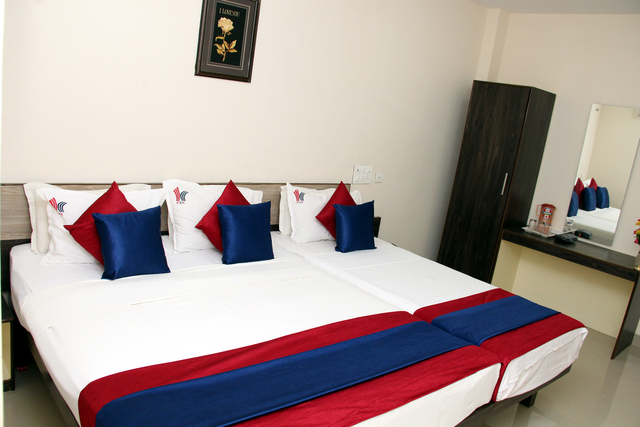 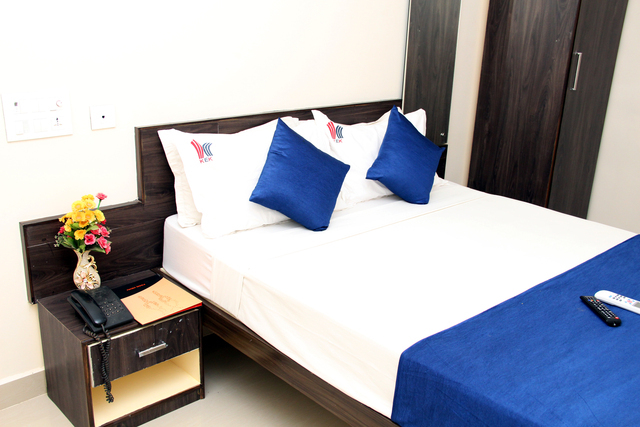 It will provide a comfortable and convenient 'home away from home' for business clients and private guests. 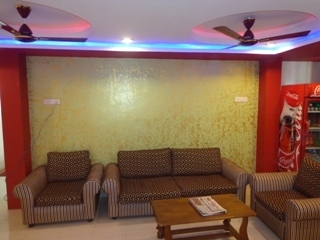 It has 24 hour electricity back up and also currency exchange is available. 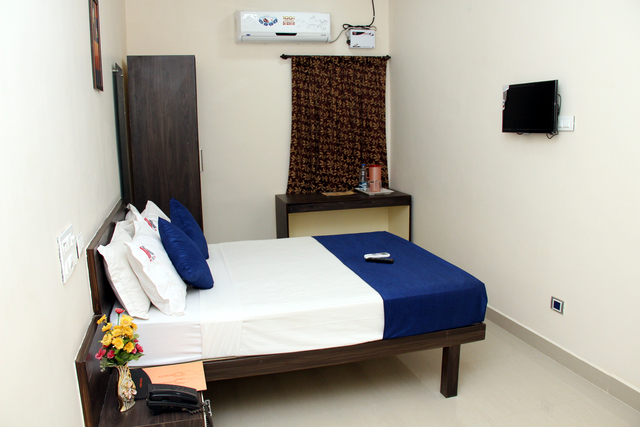 It also offers Laundry, Parking, Doctor on call and Travel desk to assist in ticketing and travel guide. 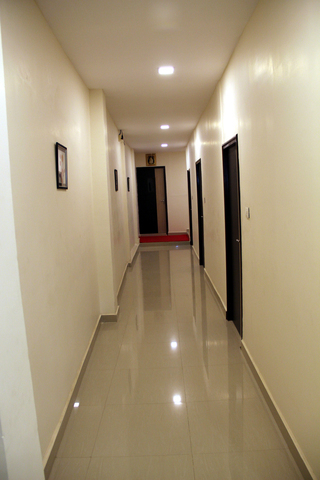 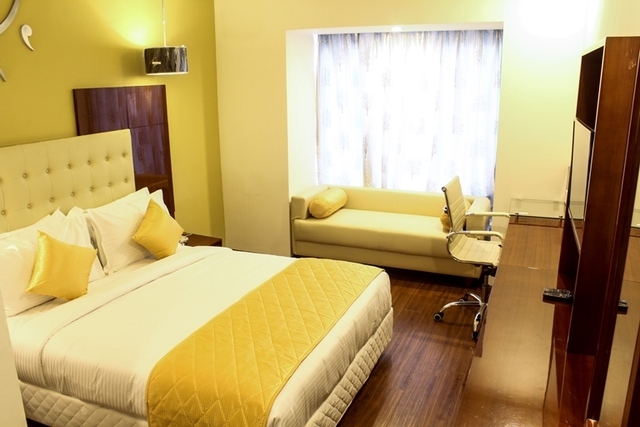 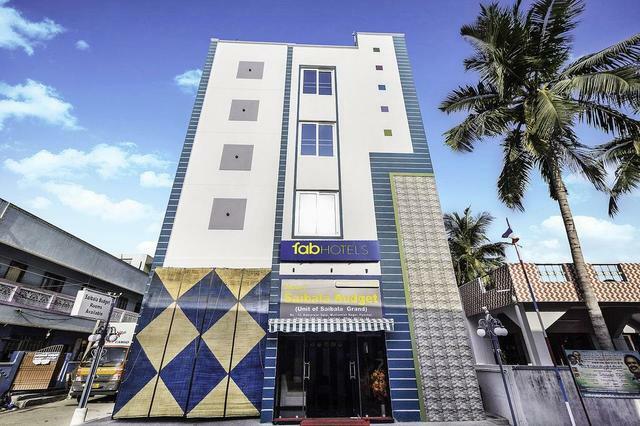 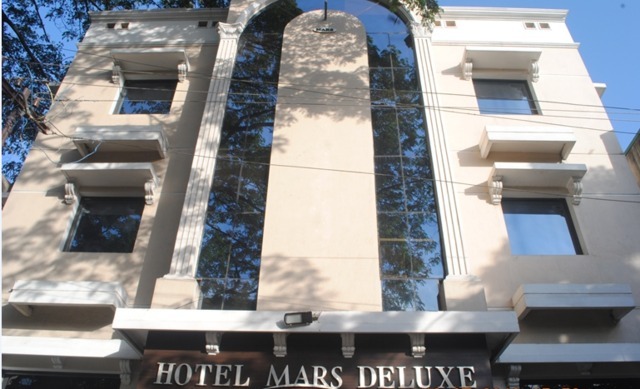 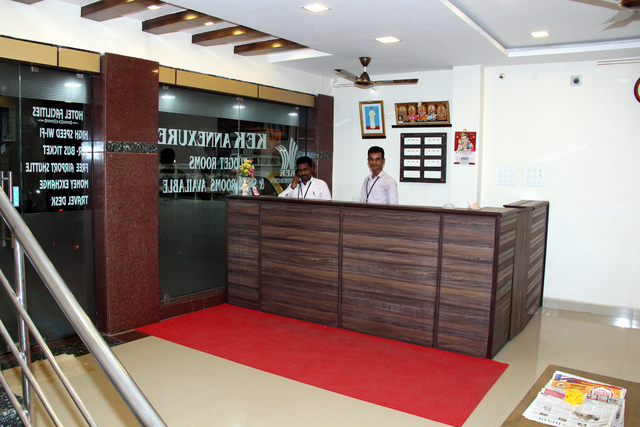 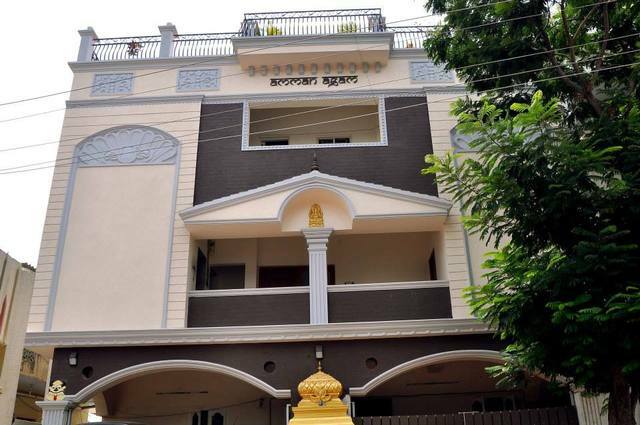 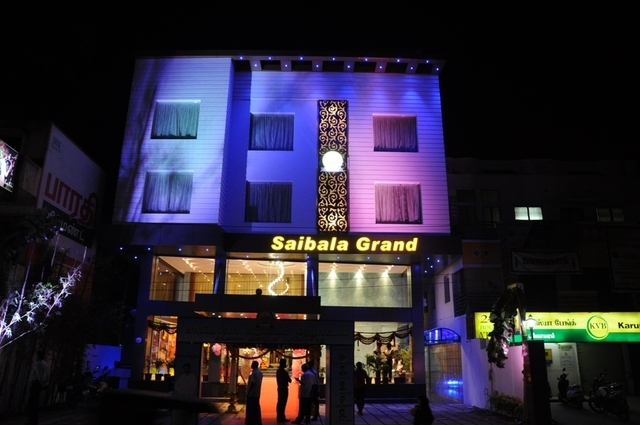 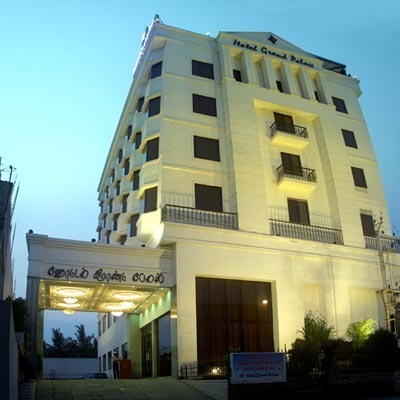 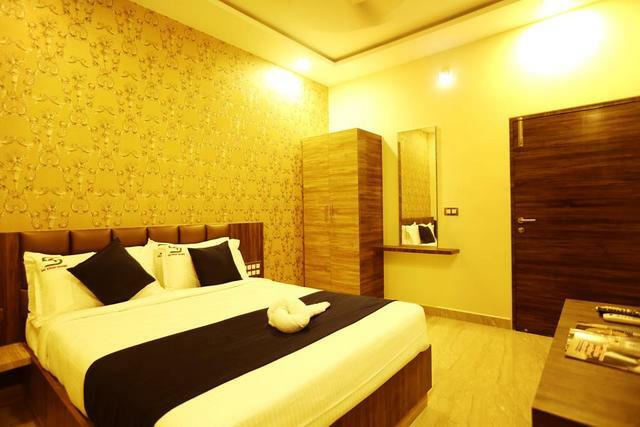 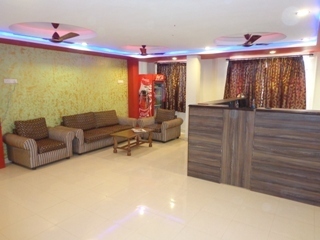 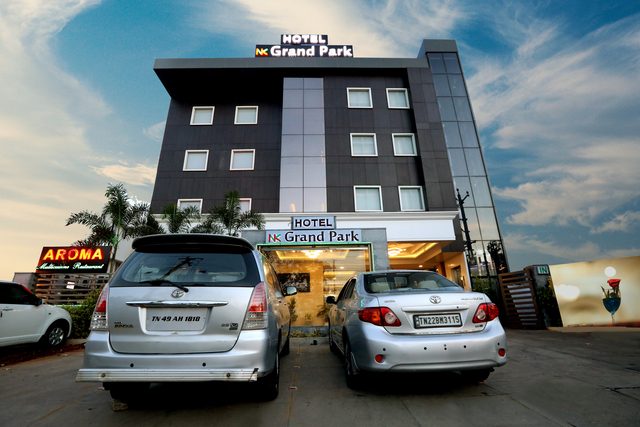 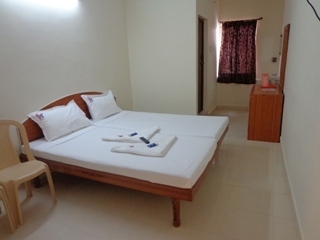 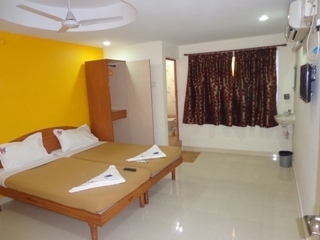 The spacious accommodations are ideal solution for a single person on a business trip to an entire family relocating to Chennai. 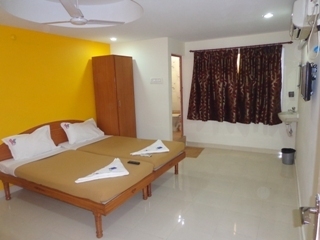 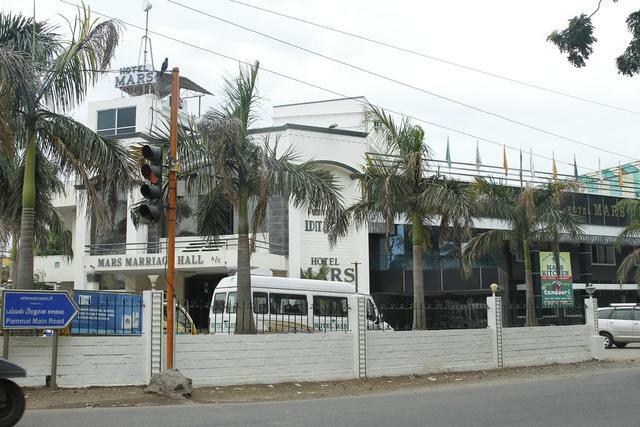 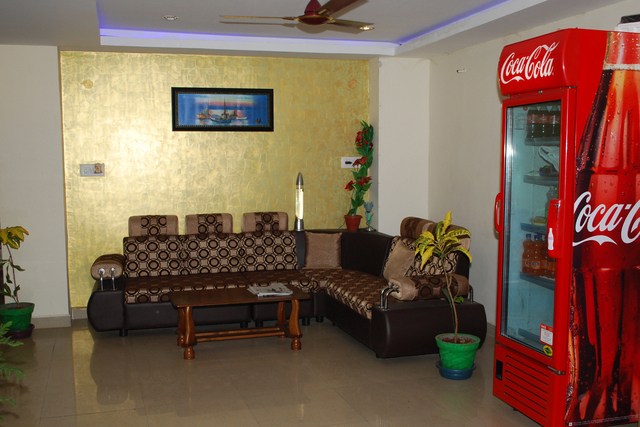 All the rooms are complimented with toiletries and mineral water bottle apart from the amenities like; internet access, color television with multi channel and telephone.